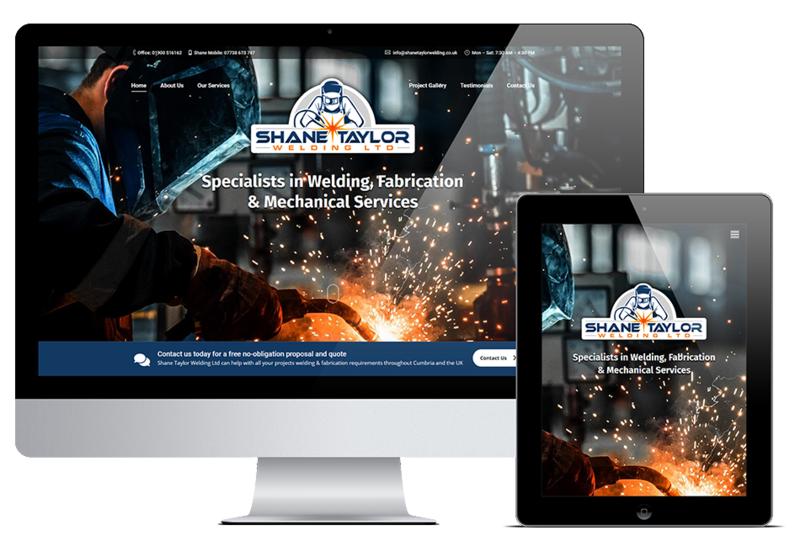 Shane Taylor Welding Ltd approached ADM with a brief to completely redesign their website. 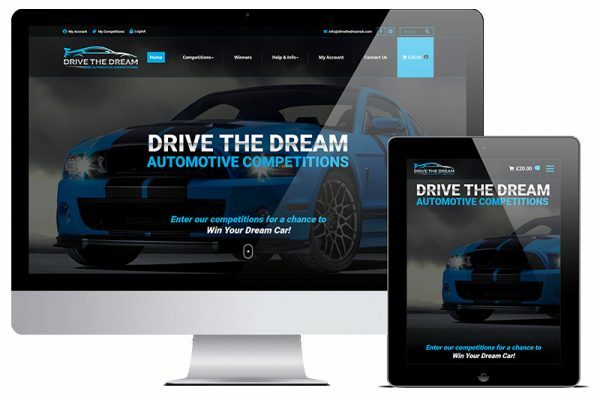 They required a mobile responsive website that better explained and showcased their welding and fabrication services. 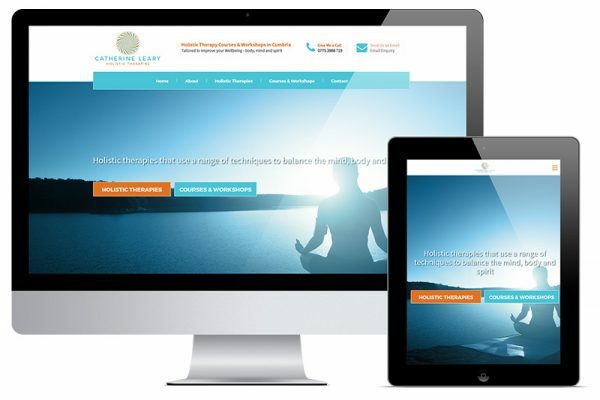 As the client need a relatively simple solution and didn’t have a lot of content, it was recommended to go for a modern one-page design to give the websites content more focus and impact. This resulted in a clear and fluid layout that showcased their services and provided an easy means for customers to make an enquiry. 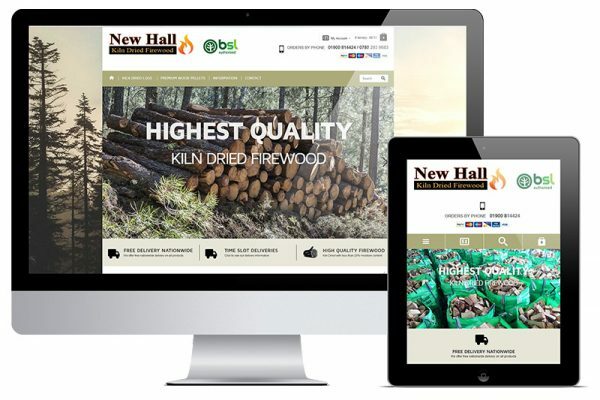 The website was also developed with mobile responsiveness in mind, allowing the website to provide a great user-experience across many devices and screen sizes, from smartphones, tablets, to full desktop screens.